Turbonuoma, the lead agency in renting cars offers great quality services in Vilnius (Lithuania). We have been offering quality automobiliu nuoma (car rental) over the past many years. We have a great collection of vehicles to choose from â€“ any brand, any make, and according to the purpose for which you rent the car. We offer the services at simple and easy terms. To learn more about our services, you can visit us at www.turbonuoma.lt. Drop in and check out today. 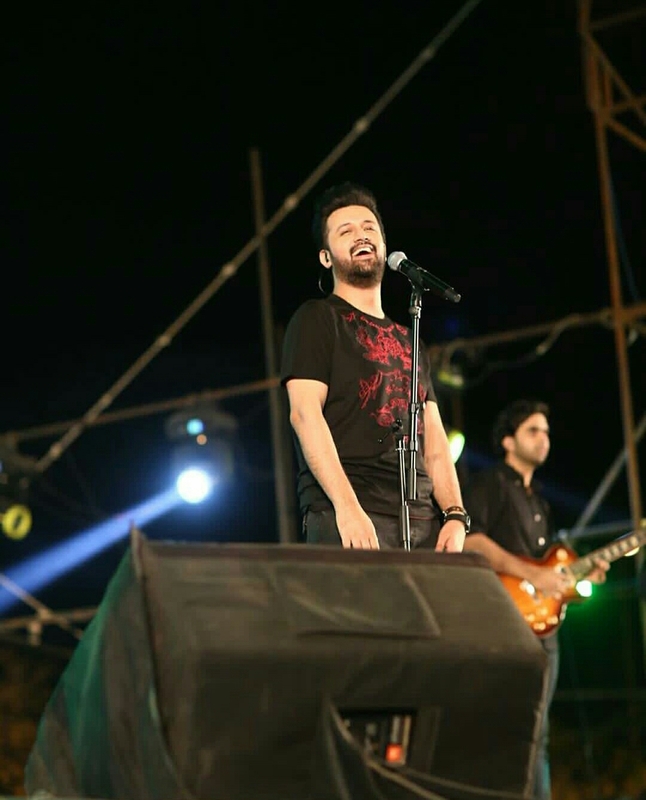 To the world, U may be another Celebrity, But to Aadeez,Ur the world. when is that moment when will i chat with u......???????? @Himu...hmmm okay Thank u sis..
MASHA'ALLAH sey we r MORE dn 6 mill. May Allah bless u & fill ur life with more LOVE, HAPPINESS & SUCCESS. Aadee kab ayein gay forum per....?? abhi tak kuch pata nehi but admins bata denge ke aadee kab ane bale hai..
Guys pari baaji bta rhi ti k it will b a SURPRISE...!! congrats aadeez...proud 2 b here. Congratulations to all my 6 Million Fans on attaining this mammoth milestone. Truly a special & momentous occasion for me as we have accomplished all this within a short span of time. Many many thanks to all ma Aadeez ! All this has been achievable because of your constant affection, boundless support & sincere prayers. Am no where without you people. Get Ready ! Shortly I'll be communicating with all you guys on my Official Forums. An announcement in this regard will be made very much soon. You can't dare to miss this !! Our prayers n support are always with you ! Thanks for making us so proud ! 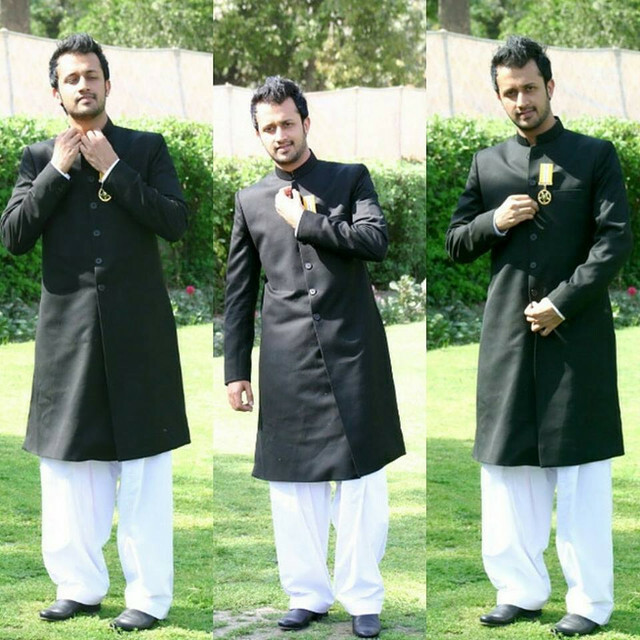 Atif aslam was da best is da best and will olwayzz b da best!!!!!!! @Mods koi new update ??????? ?